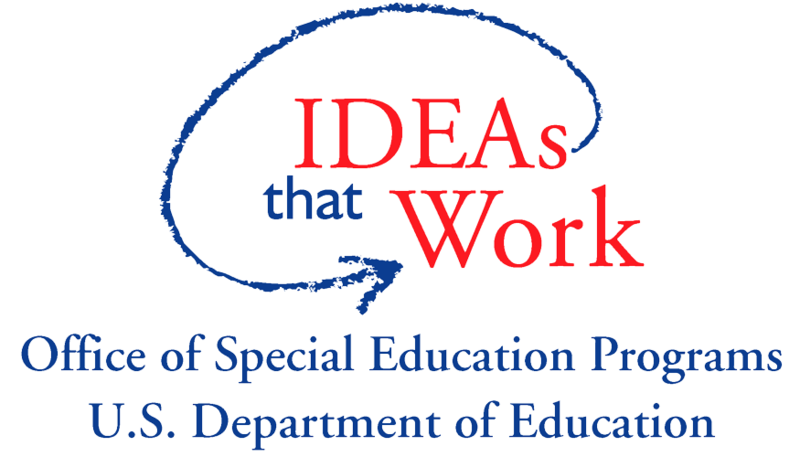 Missouri Collaborative Work schools are working toward improved learning for ALL students. With a focus on implementation of effective teaching and learning practices, Missouri Collaborative Work schools go through a journey of self-assessing their current practices, improving their collaborative culture, putting data systems in place to inform instruction, and engaging in high quality professional development and coaching. To learn more, click the image below on the left to open an interactive graphic. Zones of the graphic are linked to helpful resources throughout this website. To download this image, click the image on the right. Click on the image above to go to the interactive graphic. Click on the image above to download a PDF of this image.